Yogi Berra once said “when you come to the fork in the road, take it”. Think about your dental practice and the culture it projects. Is your clinical culture similar to your dentist friends? Do you collaborate and involve yourself in dental chat rooms? Do you read and discuss product reviews? Do you react to the crowd or do you learn and lead? On & off line discussion is very valuable but what works for one may not work for another. Your business is unique to you, your personality and your clinical comfort level. I read a great article in the North Jersey Record’s Sunday, February 14th addition. 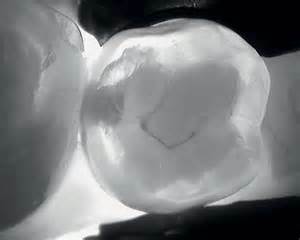 It was about the Veterinarian industry and it is another look at what is coming to dentistry. The article questioned if young graduating Vets would ever own there own practice. With enormous educational debt and mounting living expenses, the average graduate can not afford to buy a practice and be able to compete. So, they go to work for a group practice, or shared groups just like what is happing with your medical counterparts. So, now you, the dentist, is at a fork in the road. You can invest in your practice and grow it to a level that you need an associate and specialists on-site or you can keep going the way you are going and sacrifice your ownership equity that may be built into your exit plan. Maybe it is time to re-examine your retirement strategy. The changing landscape in all forms of healthcare will dramatically effect your “life after dentistry”. The direction you chose to go should depend on where you are in your career, your desired life style and what part of dentistry you enjoy the most. 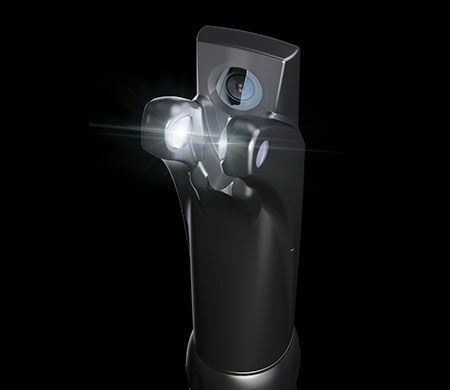 If your plan is to practice dentistry for another 5 years or more, I would suggest an investment in technology to keep your business up to date and attractive to both patients and potential associates. Without an investment, your practice will begin to lose value despite your gross production. The age of your patient base is also a factor in value (equity). Typically, a dentist’s patient base is within 10 years in age (+/-) of the dentist. Technology brings in a younger crowd as will a young associate and you don’t need to mortgage the farm to be on the cutting edge as long as you are in the game. If your exit plan is less than 5 years and you are not inclined to make a further financial commitment in your practice, you need to create a transition strategy and put it in place as soon as possible. A transition strategy can be as simple adjusting your bookkeeping methods to as complex as a practice merger. A practice merger at the end of a career can be very financially satisfying if structured correctly but it will require the help of a transition specialist, so plan on paying a small percentage of the deal to retain their services. Please don’t try to do this yourself, you know how to fix teeth, not create contracts and don’t think that your accountant or attorney can do it. They are there to protect you and crunch numbers, not to negotiate a relationship. So, where do you go from here? For the next 3, 5, 10, 15 or 20 years will you follow the crowd and do as they do? 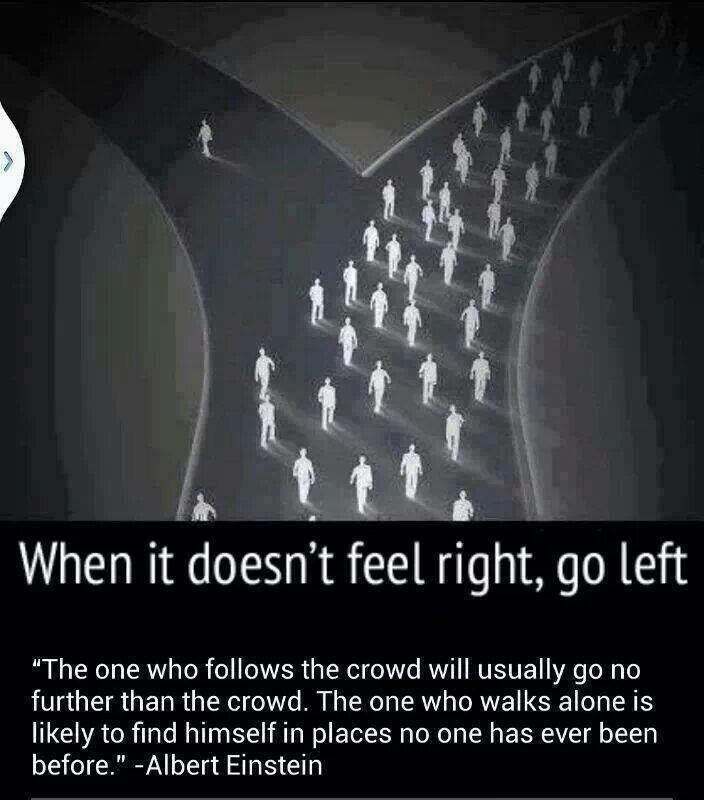 Or, do you go left and forge your own trail? Listen to the experts, don’t try to reinvent the wheel, but make sure that you are driving the bus to where you want it to go. 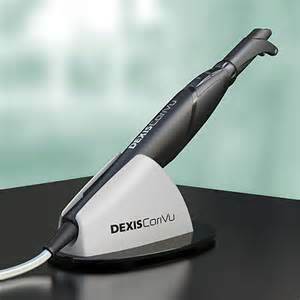 Carivu by Dexis … No Radiation!